Classic Ride - Southern Spring Cleaner: Geoff Waugh takes us on a classic ride round Swinley Forest. 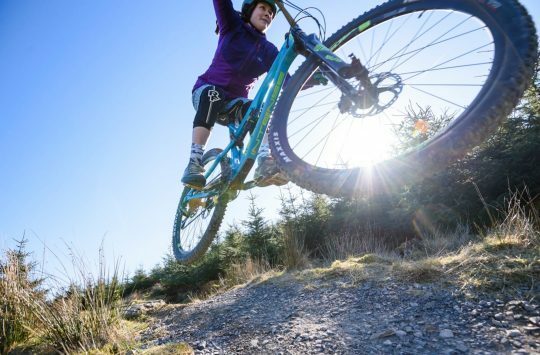 It may not be an epic journey over high mountain peaks, but it’s a great route to kick start your riding and blow away those winter cobwebs. Go on, get out there. 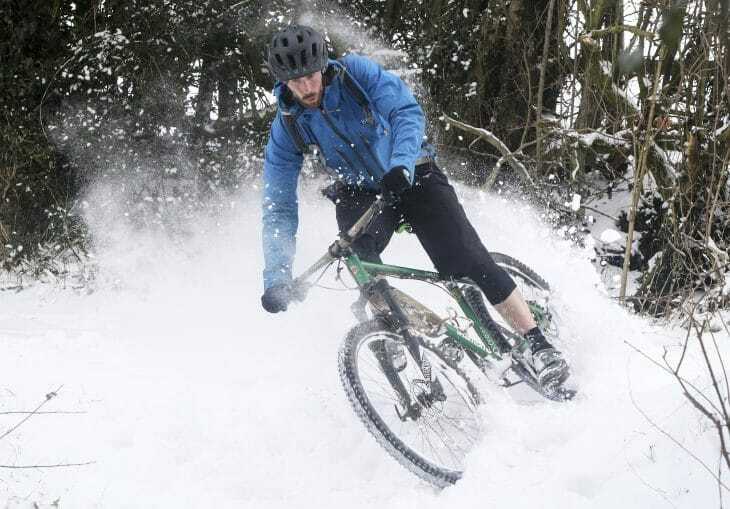 Heading a little further north, Tom Fenton takes us on a Trail Hunter in the Peak District. Is The Beast the best trail there, or are there lesser known others that can claim that title? Adventures continue as we head north again. 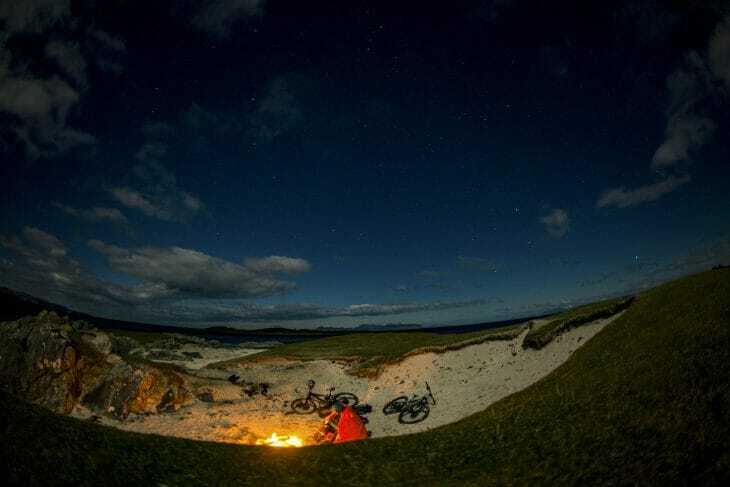 Pete Scullion takes us on a bikepacking trip to a remote Beach Camp Out. Wild hills, foaming seas, and a deserted beach...it’s proper adventure. But in a cold Scottish winter, is it fun? If north isn’t remote enough for you, how about east? Philipp ‘El Flamingo’ Becker heads to a former Russian military zone in search of trails which were off limits until just a few years ago. Between the rusting tanks and tumbledown buildings he finds trails worth the longest domestic flight in the world to get there. Maybe you just want to settle back and enjoy the feats of others, waiting for the sun’s rays to become warm before you venture out. In that case, you can read our interview with Annie Last. 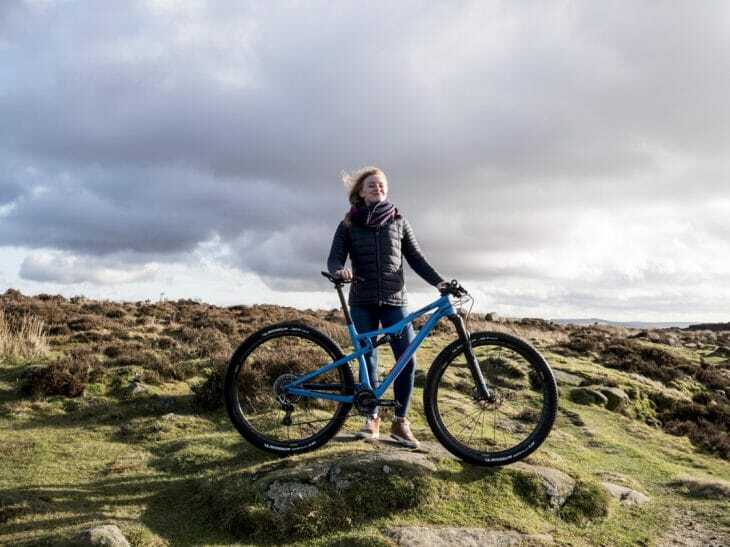 The British Olympic hopeful and XC World Championship Silver Medal Winner is arguably the most successful British MTB athlete we’ve ever had, so what lies ahead? Rachel Sokal sits down to chat about winning, the year ahead, and her new team. Our regular columnist Jason Miles tells us a few home truths about the indignities of 24 hour racing. The physical battle doesn’t end at the finish line. As the weather improves and daylight hours increase, the chances of nipping out for a post work spin improve. 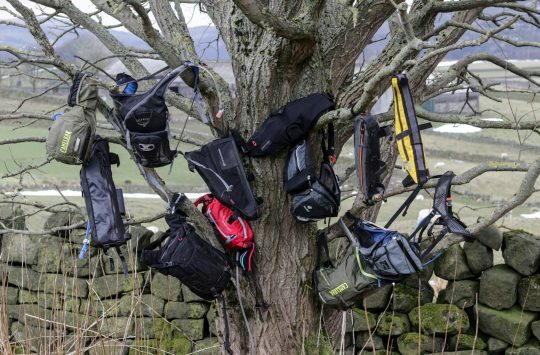 Antony De Heveningham has been checking out a range of kit-carrying solutions that will allow you to carry just enough for those snatched rides. Bum bags, mini backpacks, and small frame bags get put to the test in our Packing Light Grouptest. Maybe you’ve wheeled your bike out of the shed only to discover it has more things wrong with it than you remember? Perhaps then it’s time for a new bike? 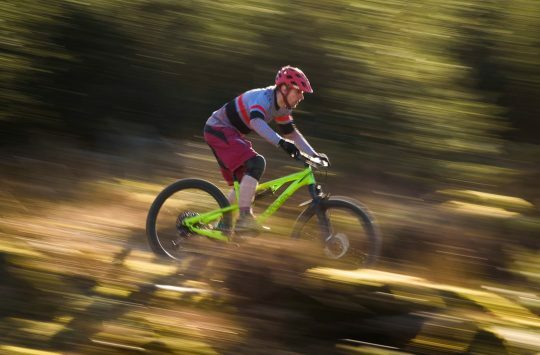 James Vincent tests out three bikes from Bird, Intense and Sonder in our Direct To Consumer Bike Test. 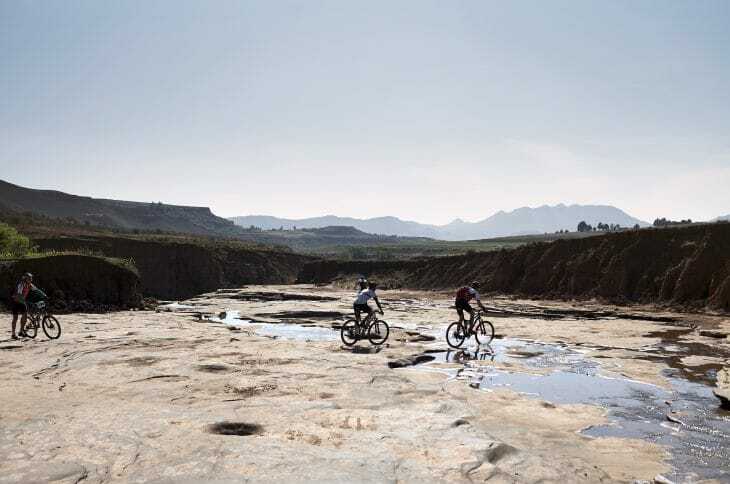 Kristi Stump and Steffen Schraegle take on the challenge of the Lesotho Sky stage race. They race, they crash, and Kristi ponders the gaps between her own challenges and those of the people she encounters during the race. Is it the racing that matters, or what you learn on the way? In another thought provoking feature, Tom Johnstone finally makes the trip he’s been dreaming of for years. Crossing Iceland’s empty interior, solo, with a head full of emotions, he learns about pushing on when you don’t want to, and discovers what bike riding really means to him.